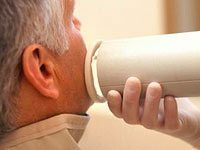 Radiographs play an essential part of patient examinations in our office. Without them, Dr. Brown would be unable to fully diagnose or assess areas of the teeth that are hidden below the gumlines or deeper into a tooth’s structure. 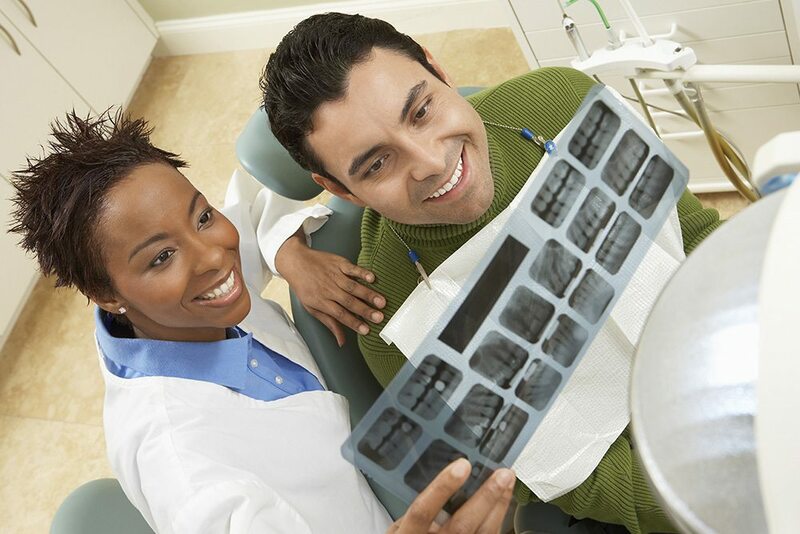 Each patient requires different types of dental x-rays at different stages of their health. For instance, “bitewing” x-rays may be recommended once a year during your preventative hygiene appointment. These images allow us to screen for decay between teeth, as well as early signs of bone loss. A “periapical” x-ray may be needed if you are coming in for a toothache or have had a dental emergency. This type of film allows Dr. Brown to fully assess the entire root of the tooth, as well as the structures around it. You would need a film like this if you had an abscess or required a root canal. Panoramic films are taken from the outside of your mouth. They capture the full anatomy of your jaws, along with the TMJ and sinuses. 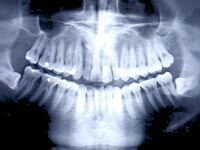 A “pano” is commonly used to assess developmental patterns in regard to tooth eruption, including wisdom teeth. Generally, a panoramic or multi-film “full mouth series” are taken every three to five years to reassess your entire oral anatomy as it relates back to your baseline dental records. Dr. Brown only prescribes dental x-rays when it benefits the health of our patients. Neglecting to have images taken can allow problems like decay or infections to go undiagnosed.